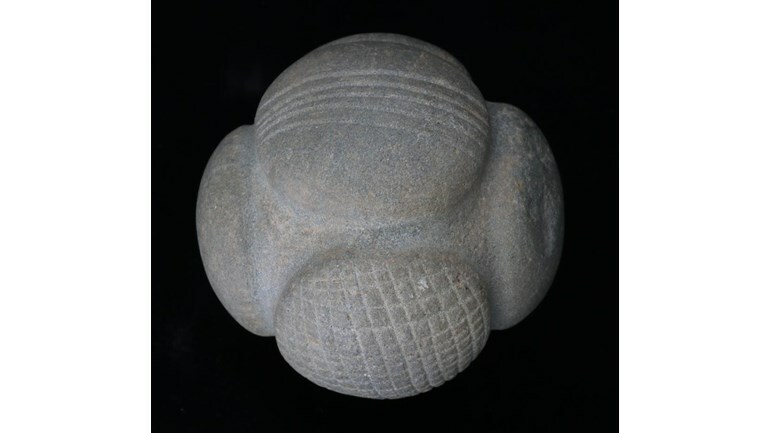 The PSNS is working with the Perth Museum to acquire a rare Neolithic stone ball that was recently found near Sheriffmuir. We would love to see this on display in Perth Museum. We need to raise £1625 by March 26th 2019. If you would like to help please follow the link to our JustGiving page where your donation will be enormously appreciated.